Todd Werts, partner with Lear Werts LLP, filed an amicus brief with the Missouri Supreme Court in the case Griffitts v. Old Republic Ins. Co. The case involves a car crash where a driver was seriously injured by a drunk driver who was driving a company vehicle. The insurance company that wrote the policy on the company vehicle argued that the insurance policy only covered permissive use of the vehicle. While it was undisputed that the driver had permission to drive the car, the insurance company argued that the driver did not have permission to drive drunk. 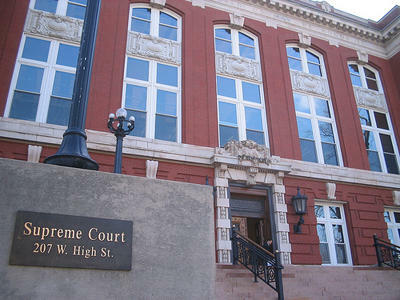 Todd provided the Missouri Supreme Court with a “friend of the court” brief on behalf of the Missouri Association of Trial Attorneys that explained that car insurance exclusions based on the conduct of a permissive driver would, if enforced, allow an insurance company to effectively eliminate coverage for permissive users of an automobile.